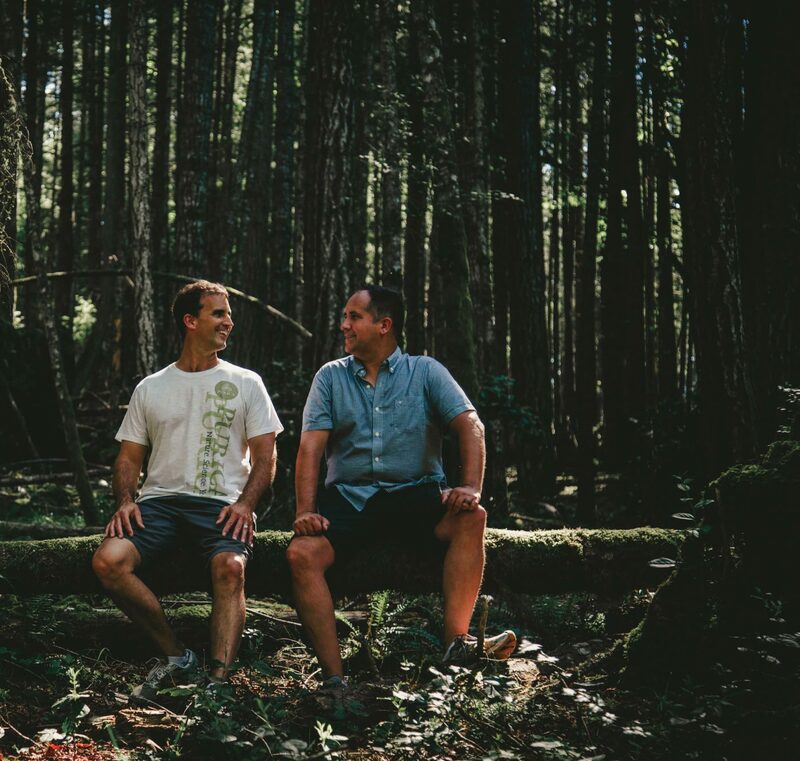 PURICA founder Jason Watkin shares his philosophy and inspiration behind the brand. Growing up in British Columbia, Jason Watkin loved to play sports. He saw the downside, however, as many of his athletic friends had knee and back injuries. At age 16 he was in a serious car accident. As he recovered, he gained a new awareness of how the body reacts to stress, which can come from injury or illness or just living in the modern world. “Stress alone can break you down,” he says. He gravitated to science and sports medicine, studying biochemistry at the University of Victoria and also Traditional Chinese Medicine (TCM). Then, he followed his cousin who is a dancer to Europe and worked as a nutritionist with the Royal Dutch Ballet. There, he saw how prone dancers are to injury. The difficult movements and repetition inevitably take their toll. To make things even more challenging, they are also under constant pressure to keep their weight down. This experience in Europe sparked his interest in developing natural products to reduce inflammation. After doing research in the literature, he started formulating a product to help dancers come back from injury. He investigated traditional medicines that use plants, including the polyphenol class such as bioflavonoids and catechins found in teas and berries. He found that certain plant-based compounds help tissues become more stable and more flexible. They increase the fluidity and flexibility of cell membranes, which helps them to receive hormones and decrease insulin insensitivity. The initial formulation, later called Recovery, was based on EGCG, proanthocyanidins, theaflavin and resveratrol for joint and muscle pain and stiffness. As it gained traction in the world of dance, his brother Trevor used it successfully on his own long-time skin condition. The family decided it was time to build an organization to market this initial product. 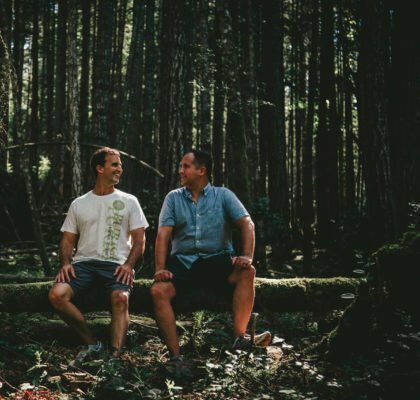 His brother Trevor and his parents mortgaged their houses to launch PURICA, based in their hometown of Duncan, on Vancouver Island. As Recovery was gaining traction, a veterinary version was tested on horses that had been given corticosteroids for inflammation. In turn they needed antibiotics because the steroids were suppressing the immune system, leading to inflammation and actually decreasing muscle mass and eventually bone density. As science has shown, there is a clear relationship between stress and disease. “When the mind is relaxed you feel like you’re getting along in the world,” says Watkin. The fight-or-flight mode is designed for short-term energy. It helped our ancestors deal with physical threats. Now most of the stress is mental and the energy boost actually turns on the body. Too much time in the sympathetic can be destructive, interfering with blood clot formation and other basic functions. Ironically, the pressure of creating new products and running the company took its toll. Watkin was working too much and sleeping too little. He started investigating psychology, which has a big influence on how people respond to the world. “If you live in a state of stress, of ‘dis-ease,’ it initiates the sympathetic state,” he says. While immersed in subjects like anti- aging techniques, digestion and sleep, he focussed more on the mushrooms that have been used traditionally in Tibet and China as the “top tier of their medicines.” These include Reishi, Lion’s Mane, Cordyceps and Chaga. His research led him to develop Immune 7, a formulation of six medicinal mushrooms and nutricol® to support immunity, strengthen the body’s response to stress and optimize health. It is used for serious conditions and just to strengthen the immune system. DUNCAN, B.C. 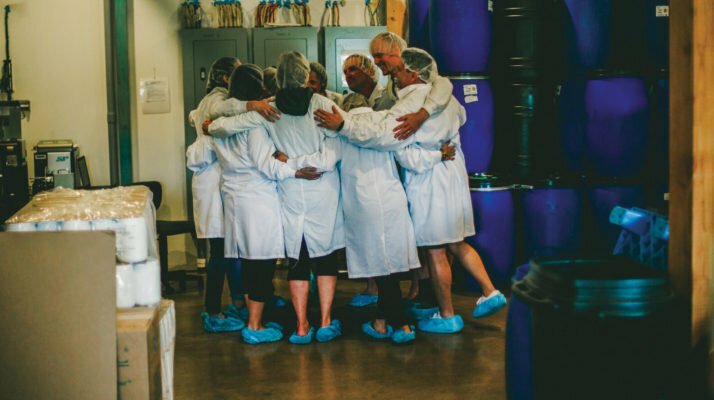 (Friday, September 7th, 2018) – What happens when you combine the power of PURICA® medicinal mushrooms with the magical taste of cacao? The answer to that question – PURICA® Zensations™ – will be one of the highlights of the Canadian Health Food Association Conference and Trade Show (CHFA East), September 14th-16th at the Metro Toronto Convention Centre in downtown Toronto. DUNCAN, B.C. (Thursday, June 21st, 2018) – The latest food and nutrition labeling regulations in the United States recognize Chicory Root – the key source ingredient in PURICA Fiberlicious – on the newly–released list of approved dietary fibers. The consolidation of Chicory Root on the official list of dietary fibers was formalized and announced by the U.S. Food and Drug Administration this past week after an extensive period of review of non–digestible carbohydrates by its Nutrition Science Review Committee. DUNCAN, B.C. 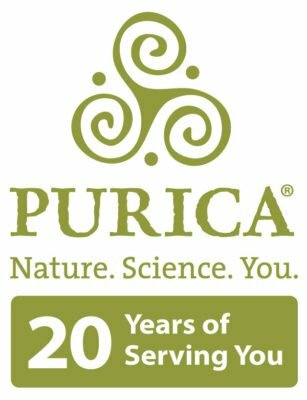 (Tuesday, June 6th, 2017) – – By launching PURICA Immune Pet – designed to provide immunity support for small animals — PURICA is this summer strengthening its commitment to developing the finest natural supplements for cats, dogs and other pets. DUNCAN, B.C. (Friday, April 7th, 2016) – PURICA will launch and test sample its new take on healthy granola bars – PURICA Purola — at the Canadian Health Food Association’s CHFA West trade show at the Vancouver Convention Centre April 8th-9th. DUNCAN, B.C. 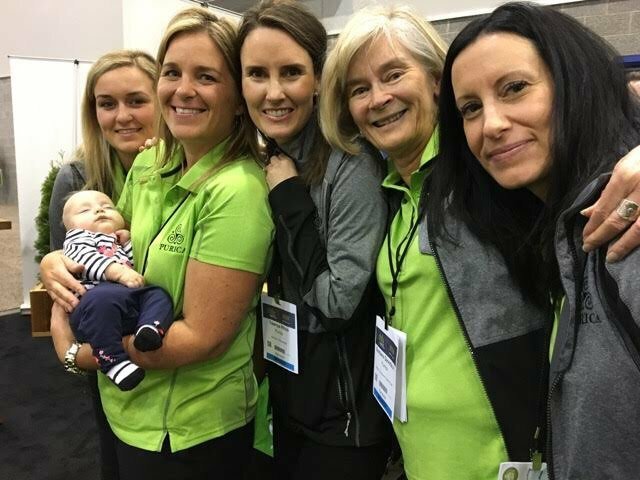 (Friday, April 7th, 2017) – By launching PURICA Power Vegan Protein this coming weekend at the Canadian Health Food Association’s CHFA West trade show at the Vancouver Convention Centre, PURICA is ushering in a new era in the growth and evolution of the natural health food company that is committed to empowering people with the finest whole food products, supplements and lifestyle solutions.